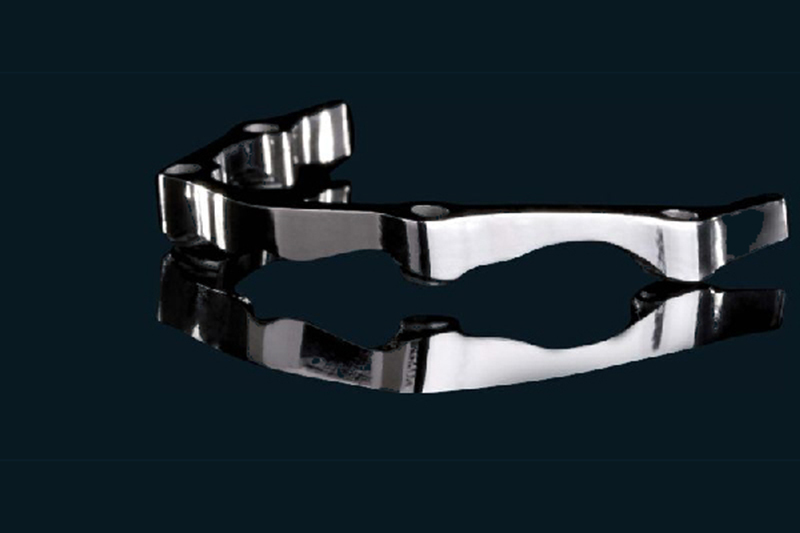 An affordable implant solution that offers excellent predictability, aesthetics and function. 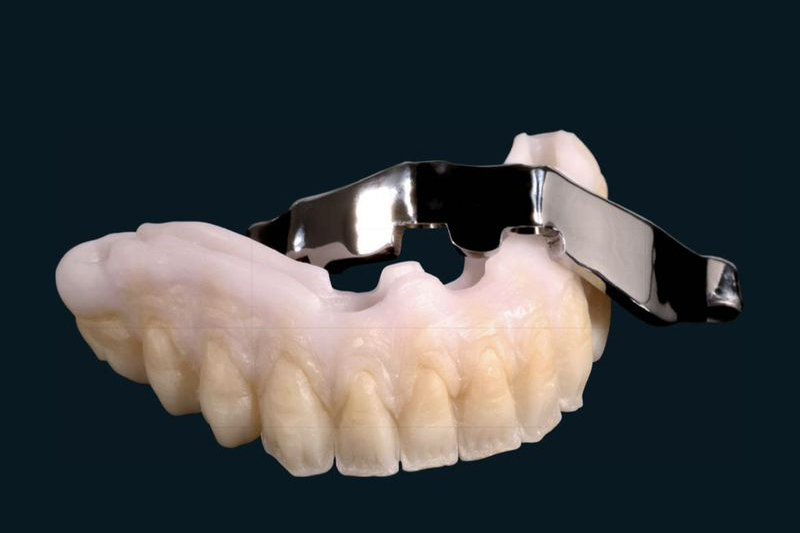 At Harmony Dental Laboratory our goal is to provide you with most reliable Implant Bars utilizing the latest technology. 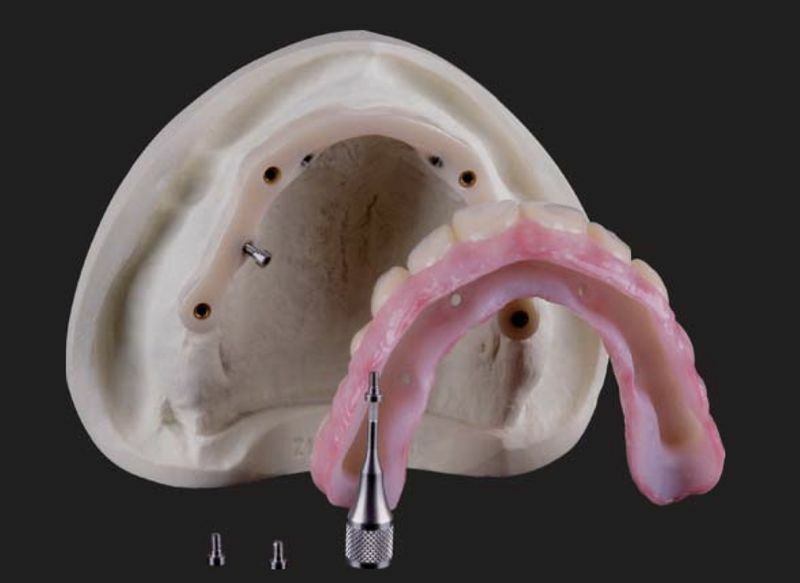 Screw-Retained Hybrid Dentures are proven replacements for removable prostheses worn by edentulous patients. 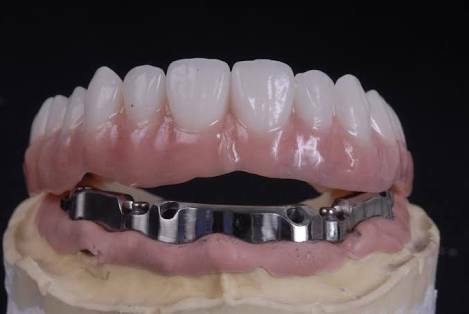 Screw-Retained Hybrid Denture features a titanium framework designed by our specially trained technicians using our CAD/CAM technology. 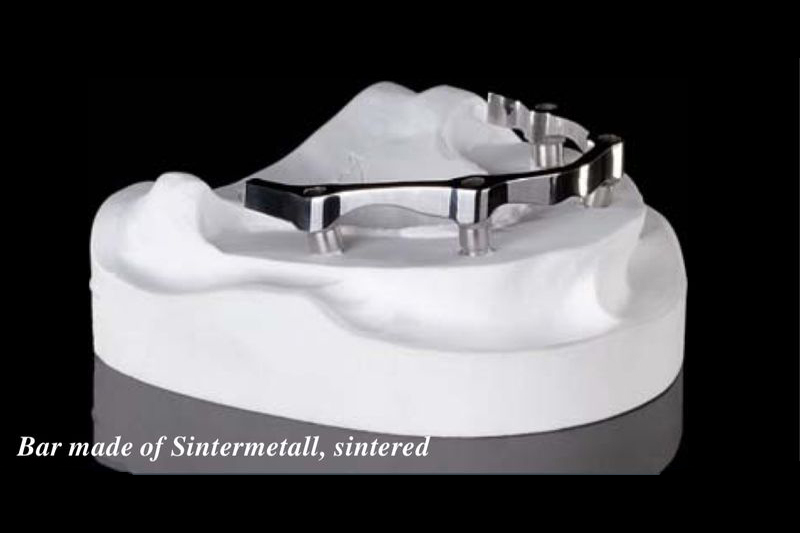 The result is an affordable implant solution for edentulous patients that offers excellent predictability, aesthetics and function. 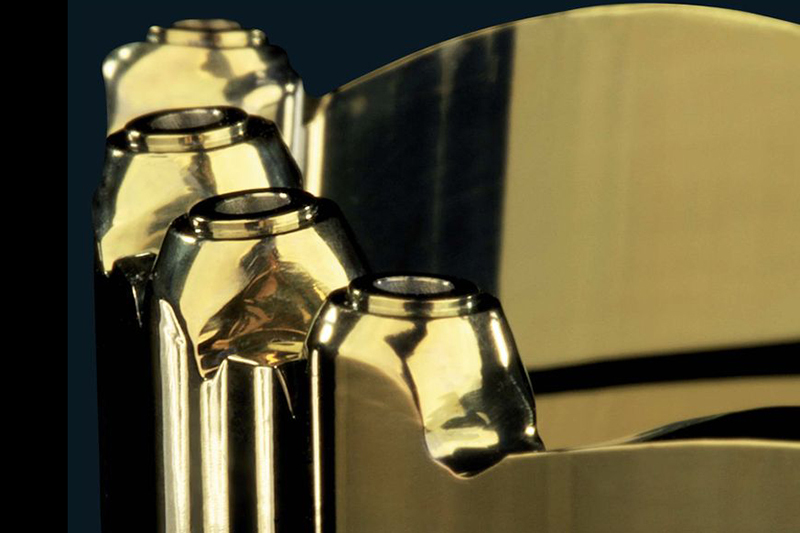 Our CAD/CAM milled bars are designed to evenly distribute load across the implants and provide long-term stabilization. 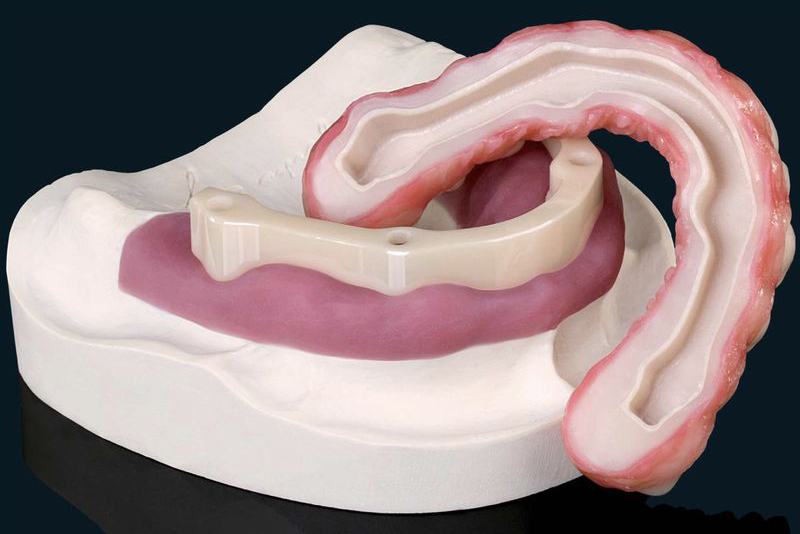 Our experienced technicians will work with you to design and produce the best solution for your patients’ needs. Copyright © Harmony Dental 2016 All Rights Reserved.